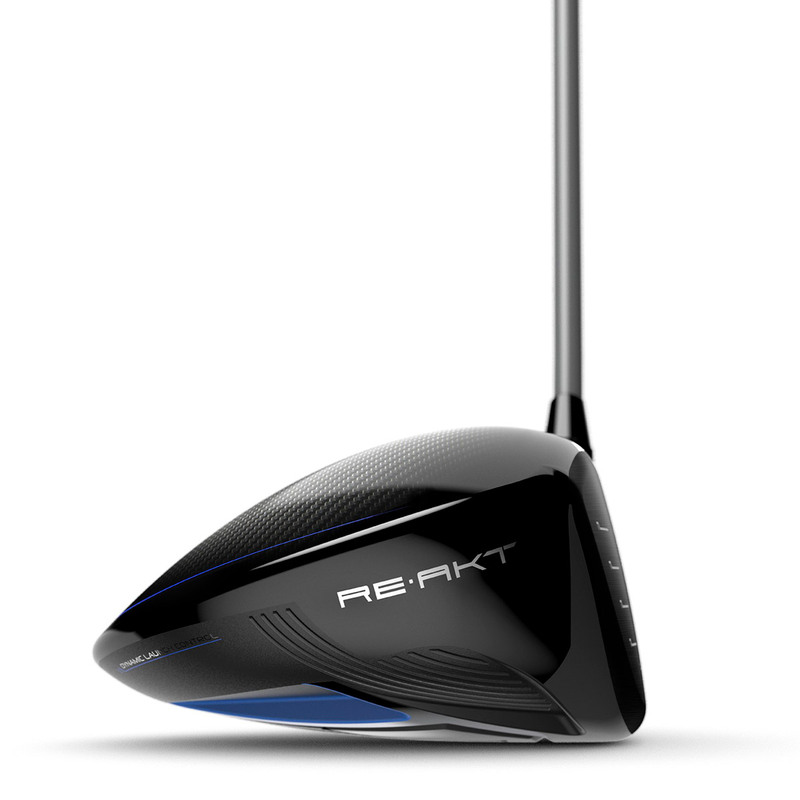 This lightweight 192-gram crown has been constructed with Kevlar and Carbon Fibre material, this dynamically reduces weight, for maximum speed performance off the tee. 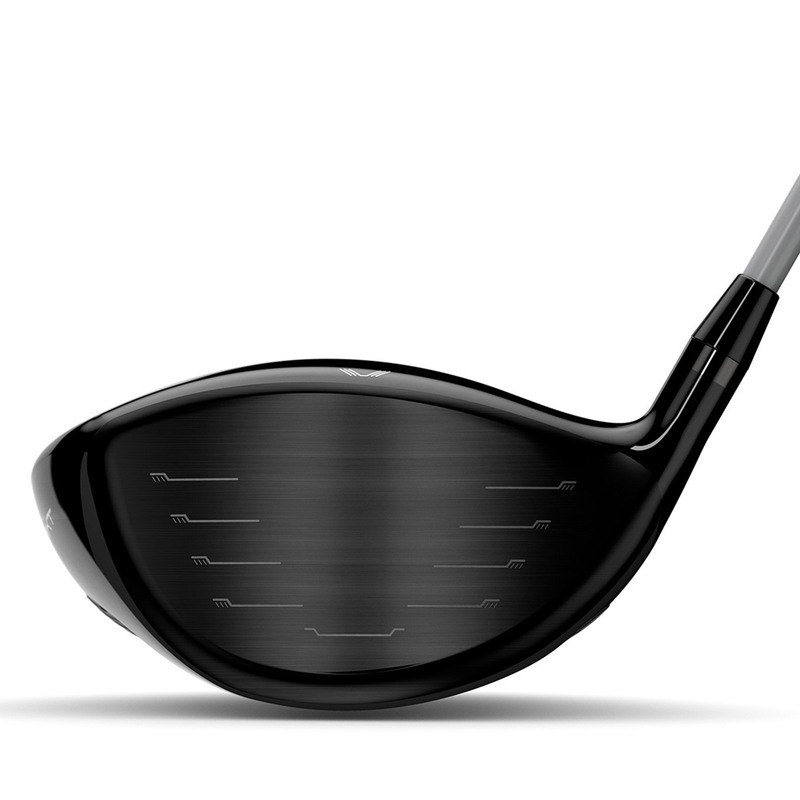 The multi-layer construction also neutralises vibration at ball impact, for a crisp sharp sound and incredible feel. 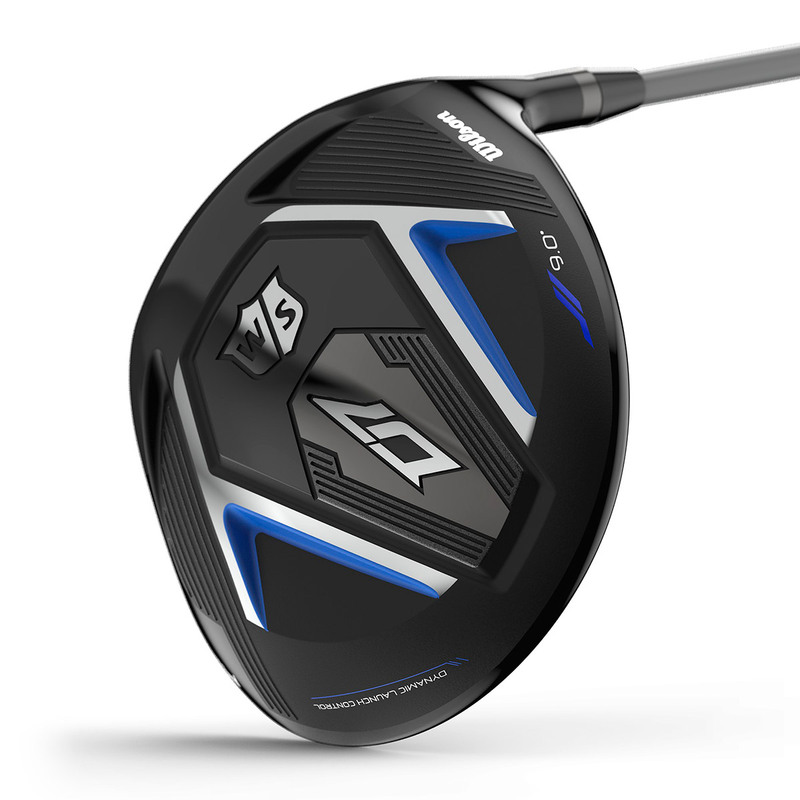 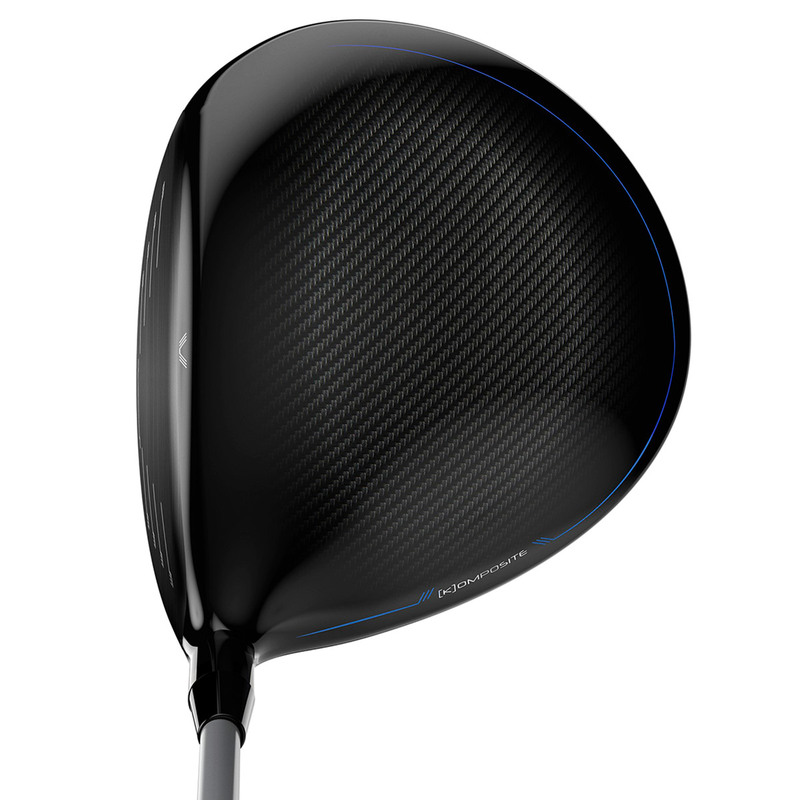 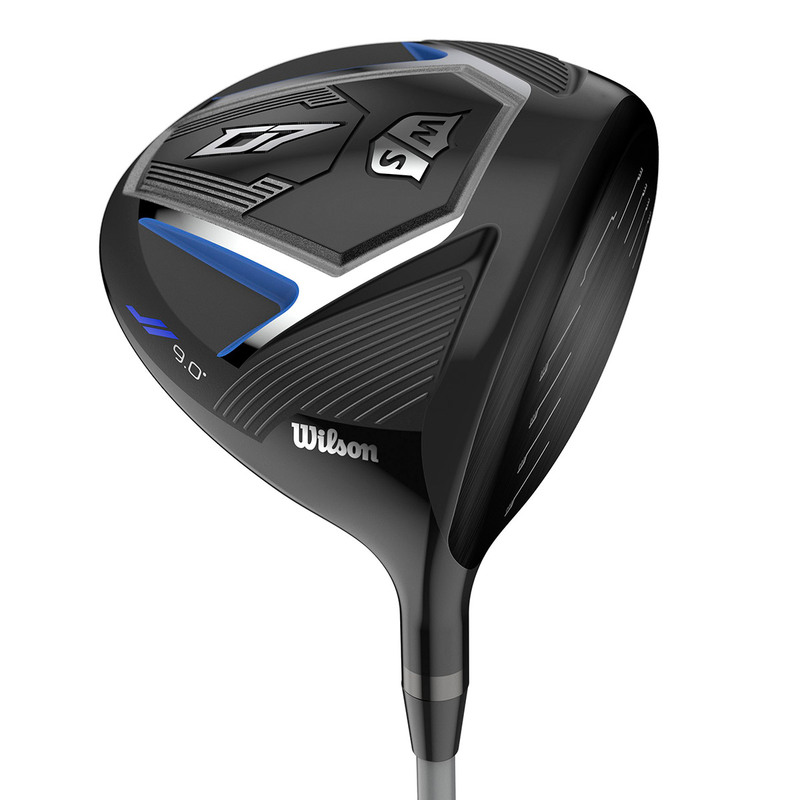 The D7 driver has weighting positioned where you need it the most, the higher lofted driver has weight towards the back and heel, to enable you to get the ball up quickly for a towering ball flight trajectory. 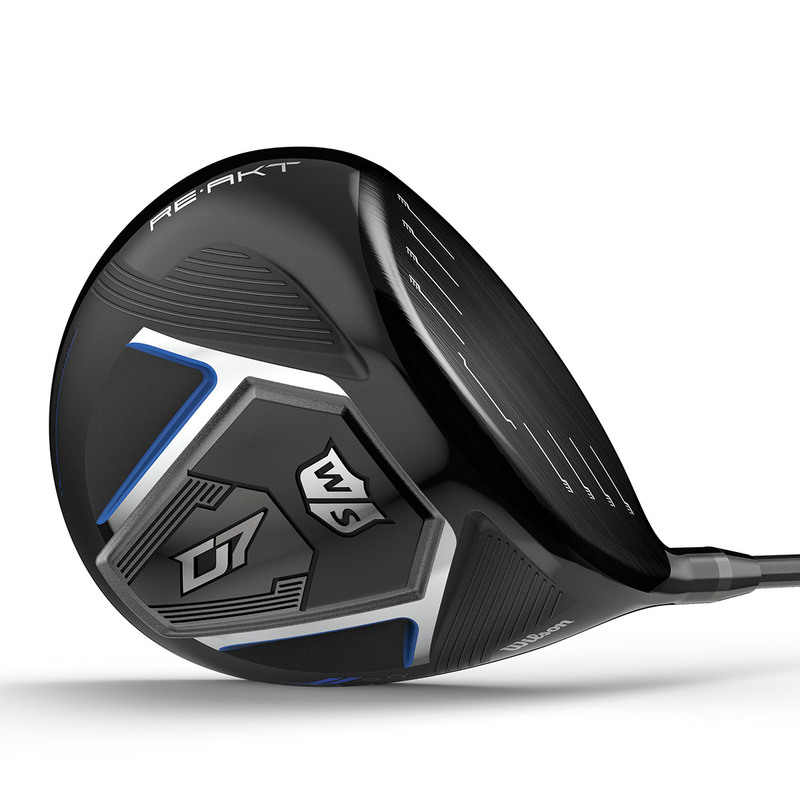 The mid-lofted in the mid-sole, and the lower 9.0 driver has the mass concentrated more forward to give you more penetration ball flight trajectory.